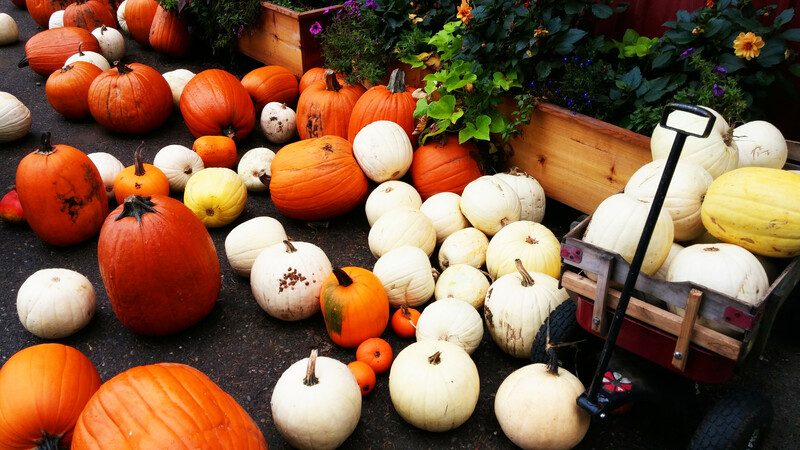 Fall Fun: Five of our Favorites! The leaves are vibrant, the sun is out (most days), and the air is crisp. October is here which means it’s time to get out and about to enjoy the season. If it’s fall fun you fancy, find some of the region’s most festive pumpkin patches, corn mazes and sweet treats (think apple fritters and apple cider doughnuts) at a variety of local farms. For thrill chasers, haunted houses and spooky spots can be found around town, if you dare. 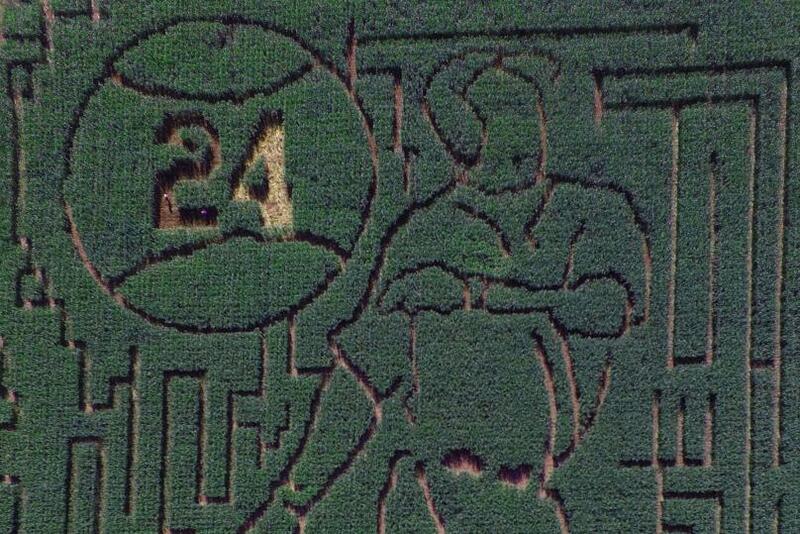 Seattle icon and newly inducted Hall of Famer Ken Griffey Junior is memorialized in a five-acre corn maze at Schilter Family Farm. Visit for the Fall Harvest Festival through October 31 to enjoy all things of the season including a pumpkin patch, hay rides, cider doughnuts and much more. Lattin&apos;s Country Cider Mill and Farm provides year-round seasonal excitement with fresh fare, farm animals, and award-winning apple cider. Visit this month during the apple festival for tractor-drawn wagon rides to the pumpkin patch, petting farm, Bluegrass music, apple bobbing, pony rides and more. Don’t miss the apple fritters offered Thursday and Friday mornings and all day Saturday. My Morbid Mind Haunted House began as a Halloween display on the front porch of a house in suburban Lacey. The family-run operation became so popular it quickly outgrew that location and expanded to a new (spookier) venue. The family moved down the road to a large 5,000 square foot barn where they’ve been growing and scaring the public ever since. This isn’t just for adults, a special kid’s night is offered Oct. 29 and 31 where the lights come up and the creatures of the night hand out candy, instead of screams. During the month of October the town of Bucoda becomes “Boo-coda and hosts Scary-Nights, a haunted house that is not for the faint of heart. Held in the town gym known for paranormal activity, guests claim to have witnessed doors slamming unprovoked, spooky giggling from inanimate objects and more. The “Boo-coda” haunted gym is not recommended for children under 10 but the entire family can take part in the massive Michael Jackson tribute “Thrill the World” on October 29 at the same venue. People from all over the world set their clocks and do the zombie dance all at the same time. Fit in all five with an overnight at a variety of hotels, inns and B&Bs in town. Choose your favorite at www.visitolympia.com. Connect with the Olympia-Lacey-Tumwater Convention & Visitor Bureau on Facebook, Twitter (@VisitOlympia) and Instagram (@VisitOlympia). Experience hands-on activities, demonstrations and street performances during the Fall Arts Walk. 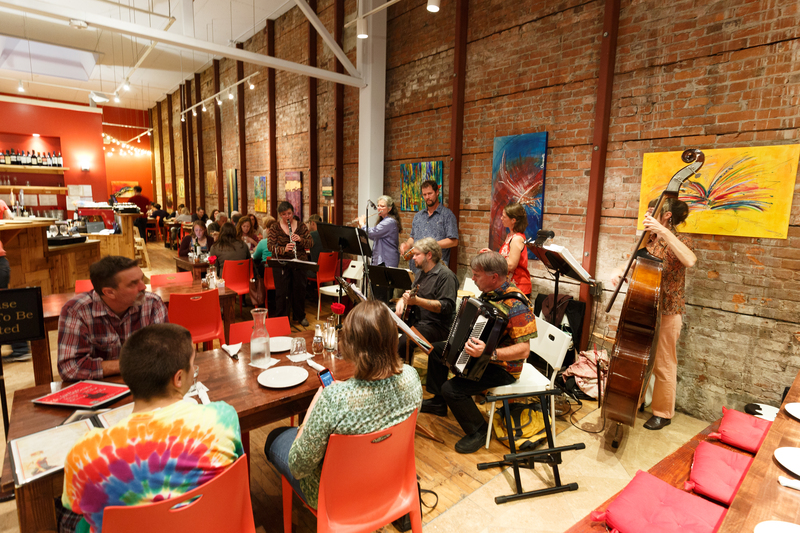 Downtown Olympia businesses open their doors to hundreds of visual and performing artists to showcase their art for visitors to enjoy as they stroll through downtown. Maps with listings of venues and artists are available at participating locations and at The Olympia Center, 222 Columbia St. NW, in downtown Olympia. Click here for more information, printable maps and an Arts Walk mobile app. 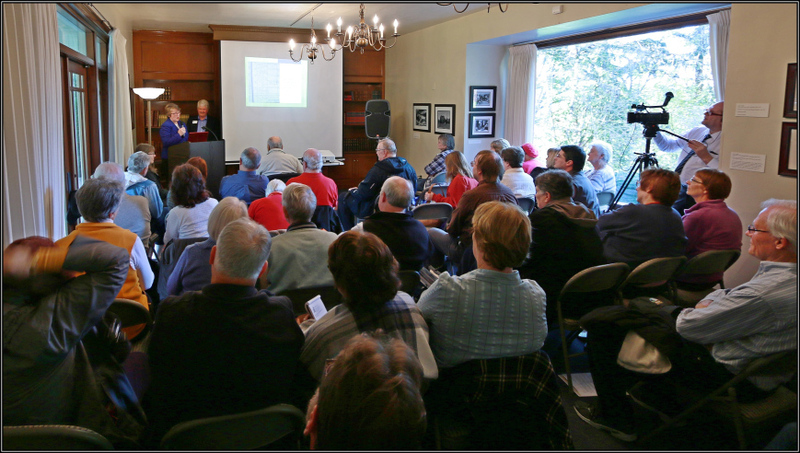 Join the Olympia Tumwater Foundation for their free monthly history talk at the historic Schmidt House. This month the topic is “Elephant Hunting in Thurston County,” where archaeologist Dr. Dale Croes looks at the earliest humans known in our local area. History talks are on a “first come, first seated” basis, doors open at 11:30 a.m. Learn more about this month&apos;s history talk here. 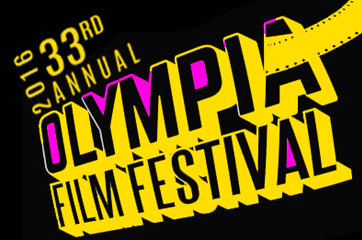 The Olympia Film Society has been hosting this festival since 1983, and this is yet another year that you don’t want to miss. With everything from films, discussion panels, special guests, workshops and more, there’s something for everyone to enjoy. Plan ahead for Nov. 3 – 13, 2016 and visit the Olympia Film Society website for tickets and the full event list.